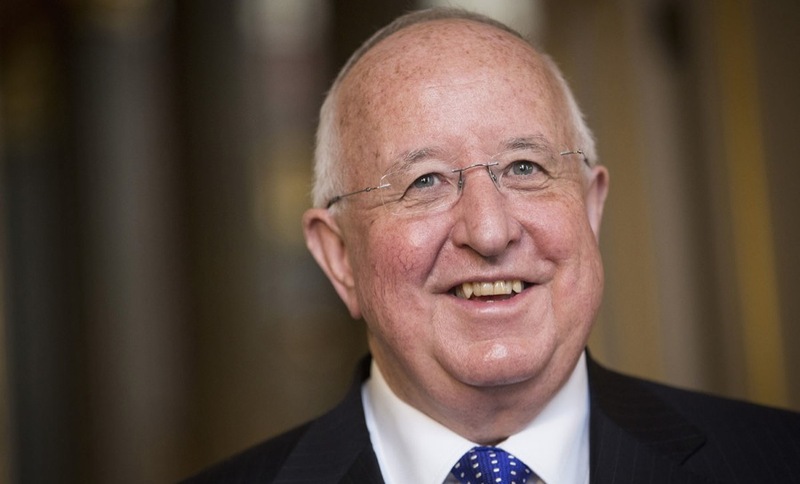 Rio Tinto Group plans to further delay paying outstanding bonuses to its former chief executive officer as regulators continue investigating payments to a consultant on an iron-ore project in Guinea. In 2017, the company said it would postpone any short- and long-term incentives owed to Sam Walsh for a minimum of two years. Rio is now planning to extend that time period. “Given investigations remain ongoing the board has asked Sam to agree to a further deferral until the investigations have concluded,” a Rio spokesman said in an email Tuesday. Walsh retired as CEO in July 2016, months before Rio announced that it alerted authorities about payments related to the Simandou project. Walsh retired as CEO in July 2016, months before Rio announced that it alerted authorities, including the U.S. Department of Justice and the U.K.’s Serious Fraud Office, about payments related to the Simandou project. The investigation is centered on a $10.5 million payment to an external consultant in 2011 for assisting on negotiations with Guinea’s President Alpha Conde. Rio later terminated contracts of two senior executives, arguing they failed to maintain standards in the company’s code of conduct. Leaked emails showed former CEOs Tom Albanese and Walsh, then head of Rio’s iron-ore unit, discussing the payment. Walsh has previously said that he always acted lawfully and in accordance with his duties while at the company. A spokesman for Walsh declined to comment. Walsh has previously said that he always acted lawfully and in accordance with his duties while at the company. In its 2016 annual report, Rio said that any long-term incentive plan payments, including so-called bonus deferral and performance share plans, that would have vested up to 2020 will be impacted by the agreement and will affect awards going back to 2013. The value of these awards changes with company’s performance. In 2016, Walsh’s total pay package was $11.4 million, which includes long-term incentives of $6.8 million that were deferred. The Simandou deposit in Guinea was once one of the most prized mineral assets, but a bitter dispute over the license, collapsing iron-ore prices and huge infrastructure costs, saw Rio abandon plans to build it.